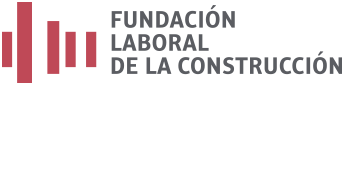 Foundation comes in the General Convention of the Construction Sector in establishing its creation and organization at the state level in order to professionalize and dignify the different offices of the construction sector. – Development of Vocational Training, courses emphasizing machinery and its maintenance. – Promotion of research, development and promotion of actions for the improvement of occupational health and safety at work. – Promoting better jobs and issuing and monitoring of the Professional Construction Card.